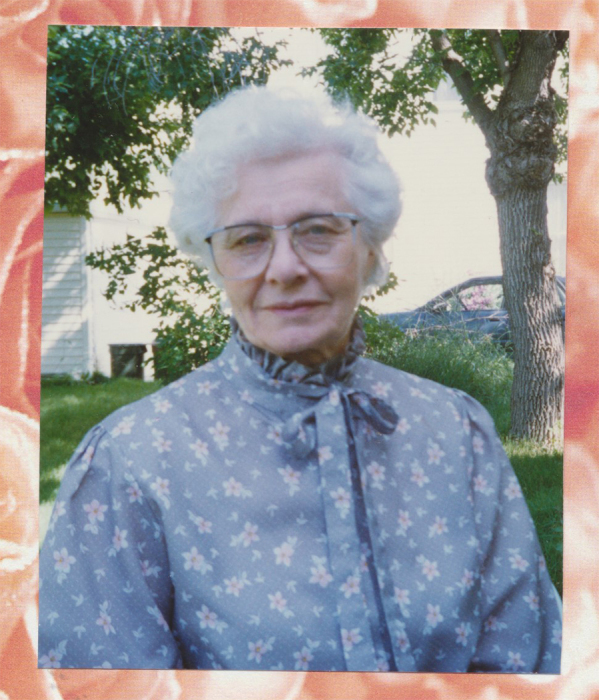 MARGARET ROLFSON, beloved wife of the late Varold Rolfson of Magrath passed away on March 31, 2019 at the age of 97 years. She is the loving mother of Elaine (Wallace) Mitchell, David (Ruth) Rolfson, Arilla (John) Stratton, Richard (Nonavi) Rolfson, Sally (Kent) Smith and Chris (Juanita) Rolfson. She is also survived by 36 grandchildren, 72 great grandchildren, 12 great great grandchildren, her sister Julia Rolfson and a sister-in-law Marion Bennett. She was predeceased by her husband Varold ‘Sandy’ Rolfson, her sisters Eunice and Alice and her brothers Austin and Lynn. Friends may meet with the family on Friday, April 12, 2019 from 6:30 to 8:00 p.m. at The Church of Jesus Christ of Latter-day Saints, MAGRATH STAKE CENTRE, (21 E. 1st S.) or prior to the service on Saturday from 10:00 to 10:45 a.m. The Funeral Service will be held at the Magrath Stake Centre on Saturday, April 13, 2019 at 11:00 a.m. with Bishop Mark Tollestrup officiating. Interment will follow in the Magrath Pioneer Cemetery.